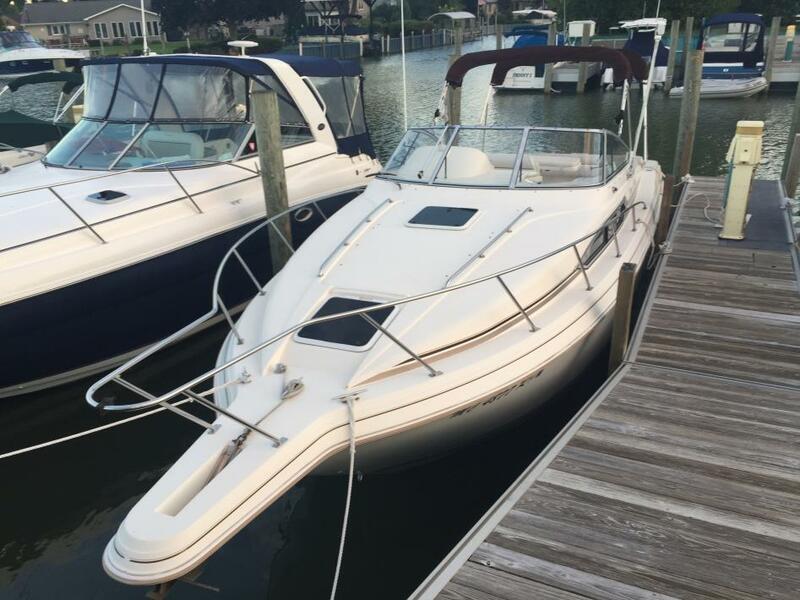 In October and November of 2017 considerable mechanical work was done to this boat, including: - both engines were completely serviced; - manifolds and risers were replaced; - alternator belts replaced; - fuel pump replaced; - bilge pumps replaced. Additionally, all mechanical and operational systems were checked and all found to be working as intended. - Stock #154471 Good Condition!! Recent Full service!! New Manifolds & Risers!! Water Ready!! Very Good 3 Axle Trailer!! 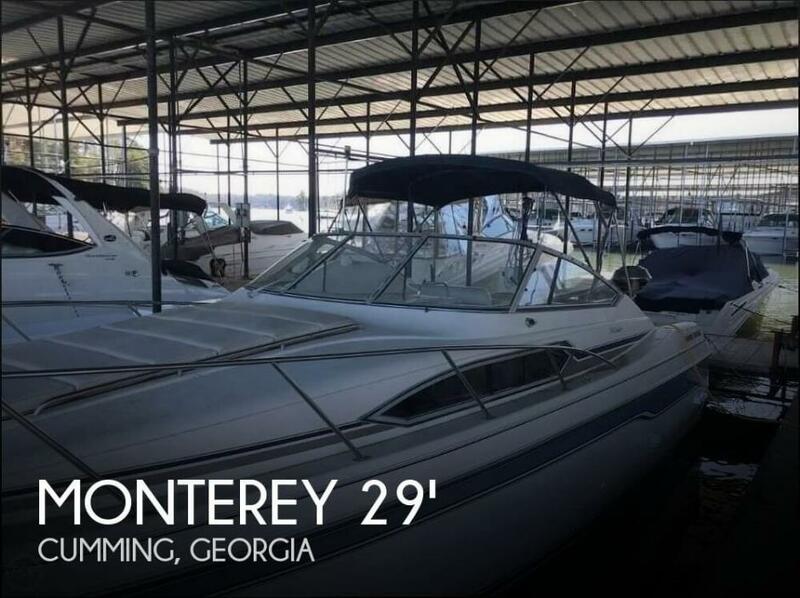 If you are in the market for an express cruiser, look no further than this 1995 Monterey 296 Cruiser, priced right at $27,800 (offers encouraged). 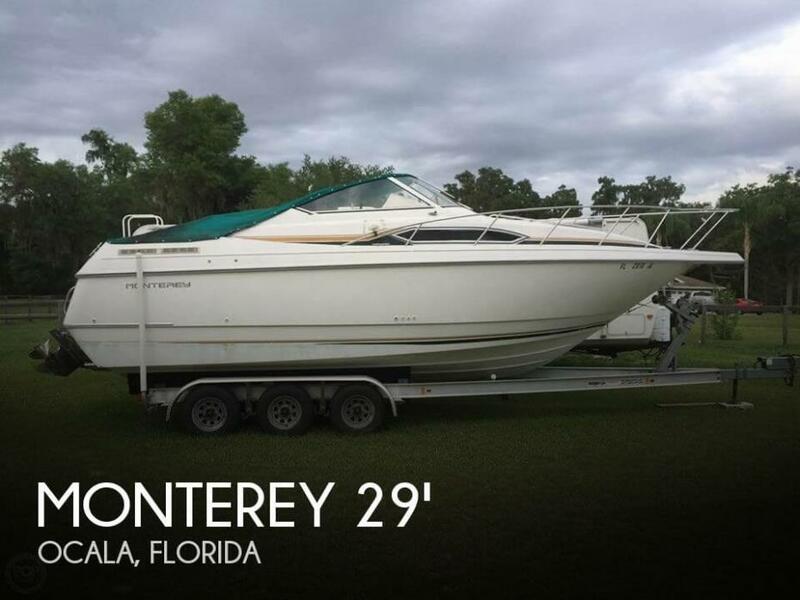 This boat is located in Ocala, Florida and is in good condition. She is also equipped with twin Mercruiser engines. Reason for selling is getting out of boating altogether. 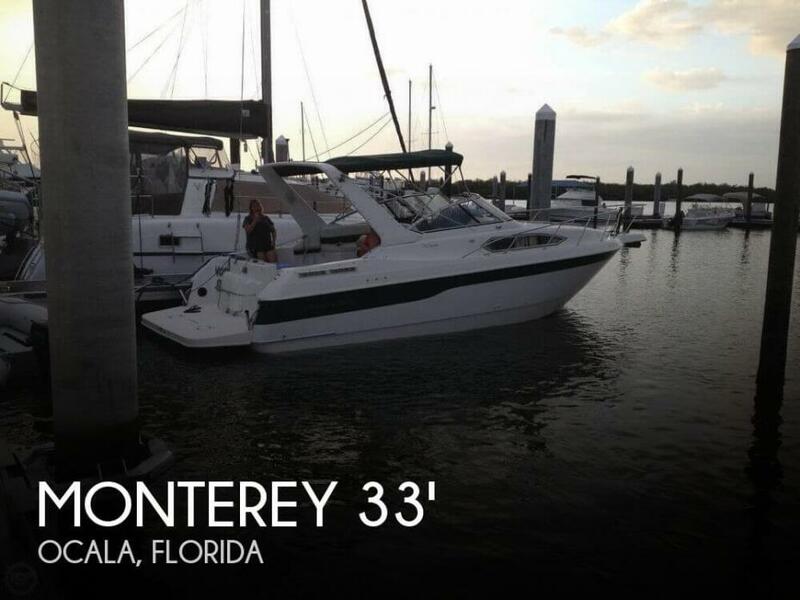 1995 Monterey 296 Cruiser 1995 Monterey 296 Cruiser With Twin Volvo 4.3's. Wide Bodied Cruiser At An Attractive Price! 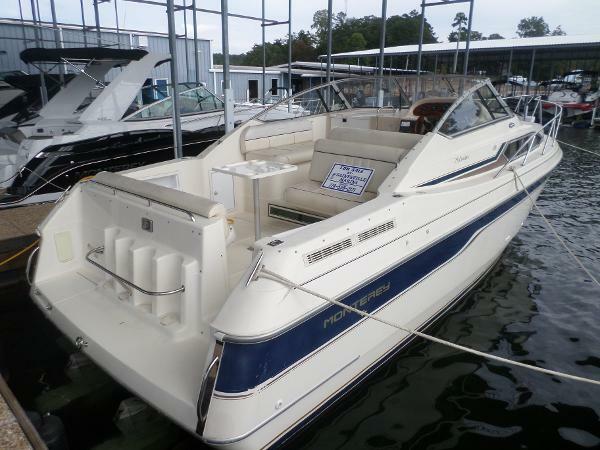 This Boat Is Bottom Painted, Flat Screen TV, Depth Finder, Hydraulic Trim Tabs, Stove, Refrigerator, $14,900.